TRANSLIT has a proven track record in translating documents and texts from and to Portuguese taking into consideration cultural differences, dialects and target audience in order to provide high quality translation services. Today Portuguese is the sixth most spoken language, with around 240 million speakers worldwide. Around 210 million of these are native speakers of the language, as Portuguese is not only the official language of Portugal, but also in Angola, Brazil, Cape Verde, East Timor, Guinea-Bissau, Mozambique, and the Principality of Sao Tome. These countries together make up the CPLP, or Community of Portuguese Language Countries. 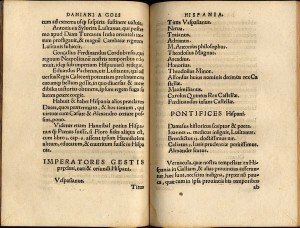 The Portuguese language is an Indo-European language rooting from romans. 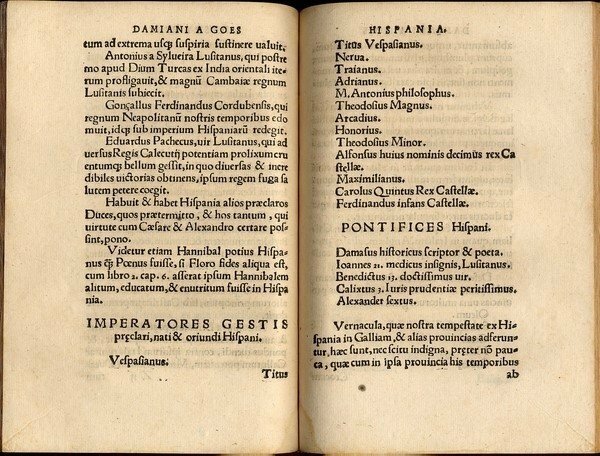 The Romans brought this language to the Iberian Peninsula in 216BC, where it expanded over the centuries into many different languages. Portuguese is becoming one of the most learnt language in the world and its growth is also due to the economic power that Brazil is acquiring over the last years. It is also an official language for many organizations, such as the European Union, Mercosur, the African Union, the Organization of Ibero-American States, and the Organization of American States. TRANSLIT only works with native speakers and linguists from Portuguese countries allowing to keep the cost down and offer competitive pricing to our customers, while insuring the best result and highest quality. To find out more about Portuguese Translation Services, please contact us or use buttons below to place an order.